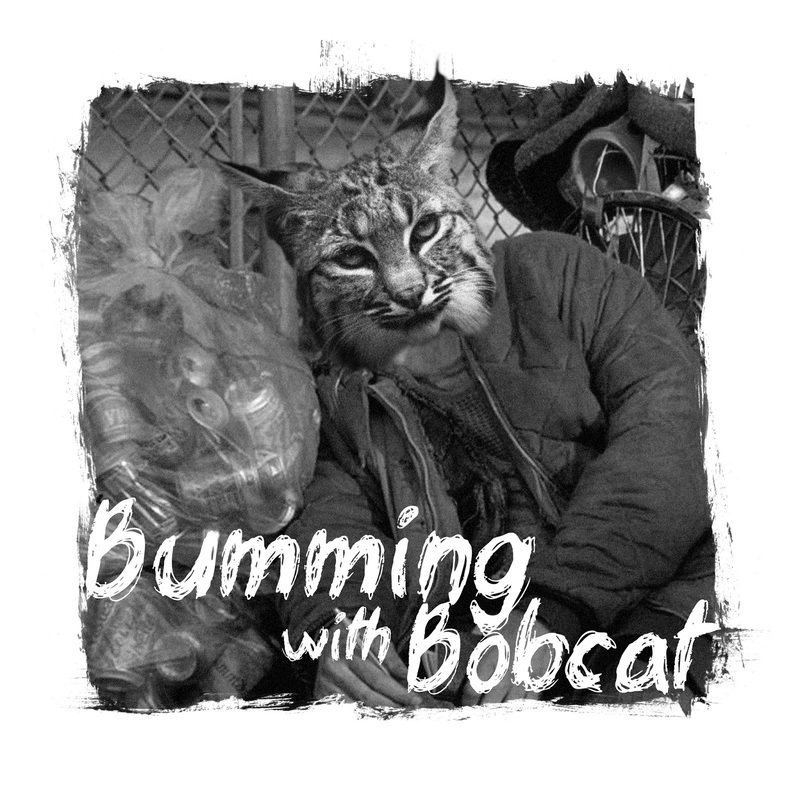 Home > podcast > Bumming with Bobcat is now on Spreaker! 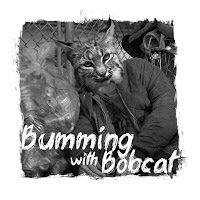 Bumming with Bobcat is now on Spreaker! It’s official! Bumming with Bobcat has made the move to Spreaker for all future live broadcasts and podcasts! Stay tuned for an official schedule, but until then you check out the archives at http://listen.bumwinebob.com and on your favorite podcast apps! Cheers!